Shri Agrawal holds Post Graduate degree in Electrical Engineering. Shri Sanjay Agarwal is a 1984 batch IAS Officer of Uttar Pradesh Cadre. 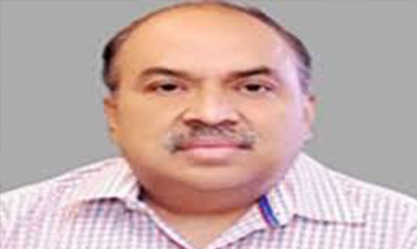 He is presently holding the post of Secretary, Ministry of Agriculture & Farmers’ Welfare, Government of India since 01 October 2018. Shri Agarwal has over 34 years of experience in administration and public policy in the areas of Women & Child Development, Handicrafts / Textiles, Agricultural Research & Education etc. in various capacities with the State Government of Uttar Pradesh and Central Government.